JellTech is a recruiting and staffing firm that specializes in IT, engineering, technical and operations-related positions. We provide the bridge between talented, career-advancing professionals and a wide range of top-tier organizations throughout Wisconsin. Our company believes that “it’s all about the fit.” We are committed to helping companies find the right people, with the right experience and values, who fit your organization’s culture. Our customers use words like persistence, integrity, responsive, knowledgeable and resourceful to describe our people as well as the services we provide. As a local company, we have in-depth knowledge of the companies, candidates and trends that affect Wisconsin businesses. That helps us work quickly, efficiently and effectively on your behalf. JellTech clients include Johnson Controls, We Energies, Children’s Hospital, Harley Davidson, Direct Supply, Master Lock, Milwaukee Tool and many other large and mid-level companies.. Our staff places people in direct hire, contract-to-hire and contract only positions. Every year we help approximately 100 people find their next adventure and our clients move their businesses forward. JellTech is headquartered in Germantown, Wisconsin. Whether you’re a corporation seeking to hire the most experienced professionals or a job seeker looking for a new opportunity, our high-performance team is experienced, resourceful and relentless in matching the right candidates with the right positions. Collectively, our team has over a gazillion years of experience in IT and engineering staffing – that’s kind of our “secret sauce”. 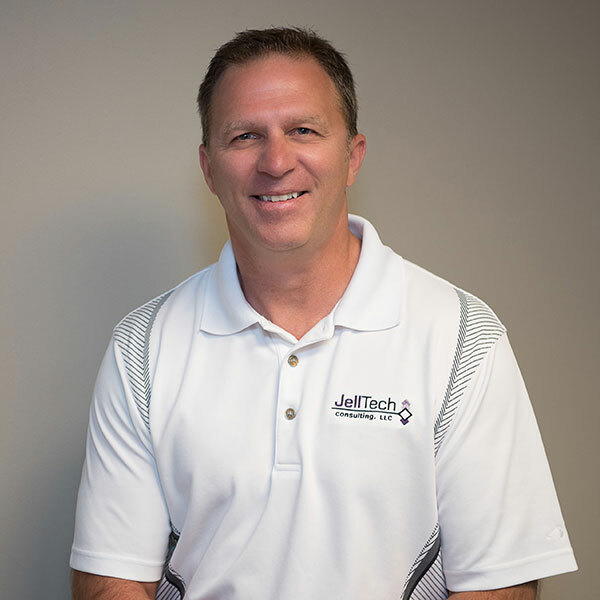 Most of our people have been with JellTech for years. The rest are diamonds we’ve mined as we continue to grow. 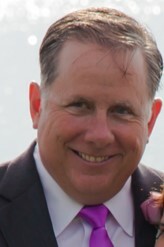 Bruce is our company president and co-owner. 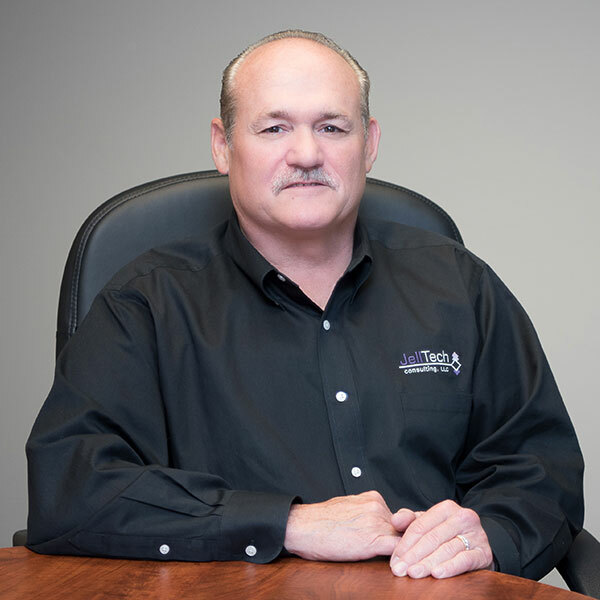 He’s been in the staffing and placement business for 30 years, building solid, long-lasting relationships with clients along the way. 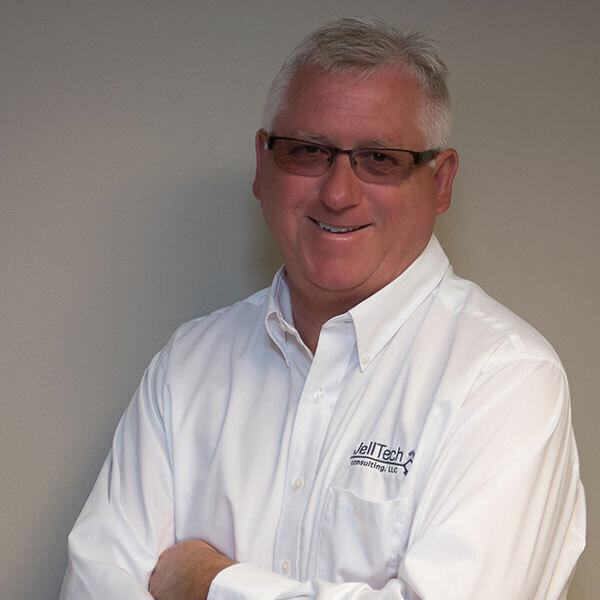 Bruce is an effective leader with strong business acumen that sets the standard for everyone at JellTech. He extends his leadership to West Bend Country Club as a board member. During the months of May through September, you can see Bruce cruising on his hog. Pete has been a force for us since JellTech’s inception as a co-owner. Pete is an entrepreneur and business investor and also quite an athlete. He has more 300 games bowling than Persia and Greece had battles. Pete enjoys more rounds of golf than there are days of the week. Needless to say, he’s awfully good at it. (Junior) Check the last names of our team. Brian is a recruiter in our Engineering and Technical areas. He is our go-to guy if a client brings us a purple squirrel position. We are not entirely sure how he does it, but Brian is tenacious. He finds the un-findable. You name the position, he’ll find someone for you and they WILL be a fit. Brian can hit a golf ball about a mile, as well. He has a pretty solid short game, too. Bryan is one of our Engineering Recruiters. He’s got a Master’s Degree in Educational Psychology and once upon a time he was a school counselor. That means he understands the how’s and why’s of people looking for their next career move and our clients. Bryan’s ideal job would be “hanging out with people for pay” and he’d be good at it. He’s good at it now. He just doesn’t get paid for it.. 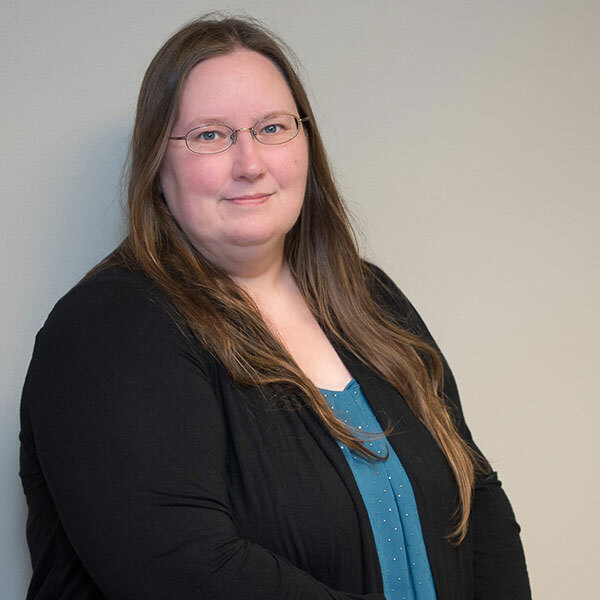 If there were a JellTech MVP, it would be Charity. Her role at JellTech is so extensive it couldn’t fit on a single business card. Charity is the glue that holds JellTech together. She helps us in every area of the company and she keeps us all in line. Besides all she does here, Charity is also involved in 4H, and you should hear about how deep she has dug into her family genealogy. We always knew she could make a mean corned beef but had no idea until recently she was part Irish. 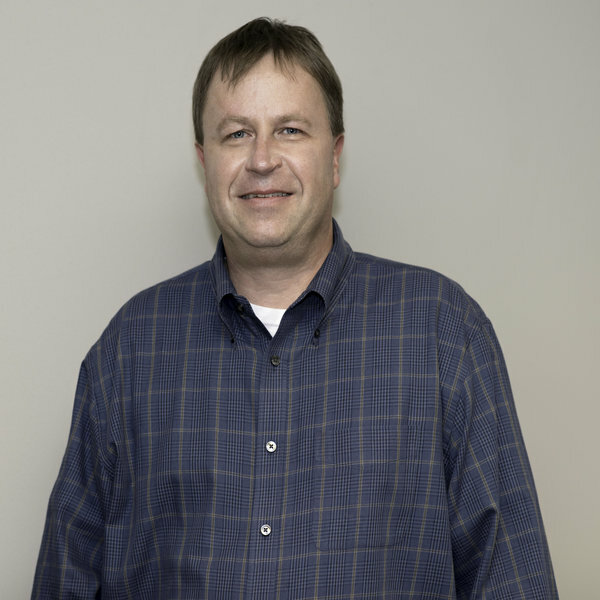 Chuck is our Senior Account Manager. 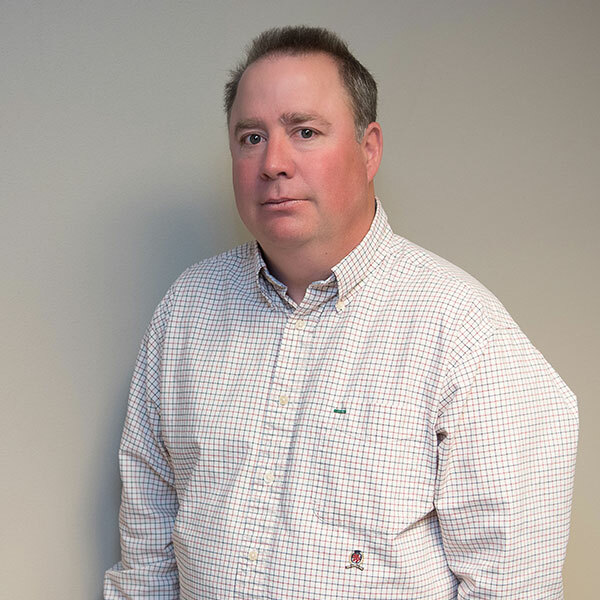 With more than 20 years in the placement and staffing business, he works with manufacturing companies all over Wisconsin. Chuck helps his clients build their organizations with qualified people. Chuck’s laugh is contagious and he knows the key to this business is to not take yourself too seriously. In the summer months you might run across Chuck trekking on his bicycle. 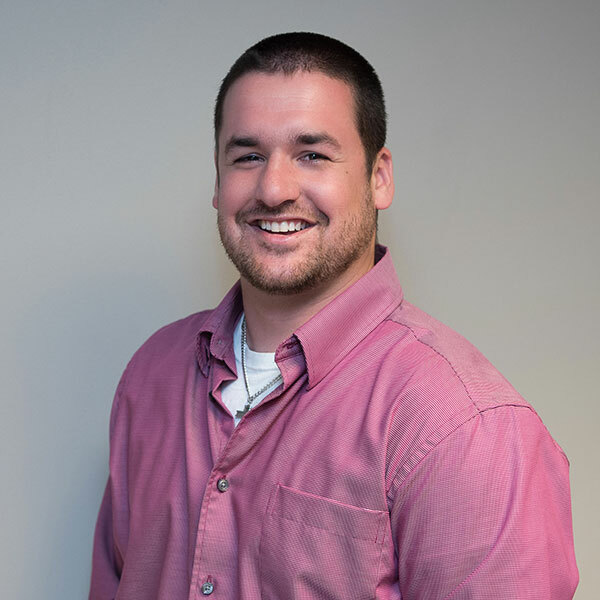 Corey is our Senior Engineering and Technical Recruiter. He’s been doing this for such a long time that you might as well call him the walking encyclopedia of candidates. As soon as we get a new position, Corey knows exactly who to call, right off the top of his head. If you want to find your next career move, be sure to pick Corey’s brain. Mark possesses deep sourcing, recruitment and qualifying skills. 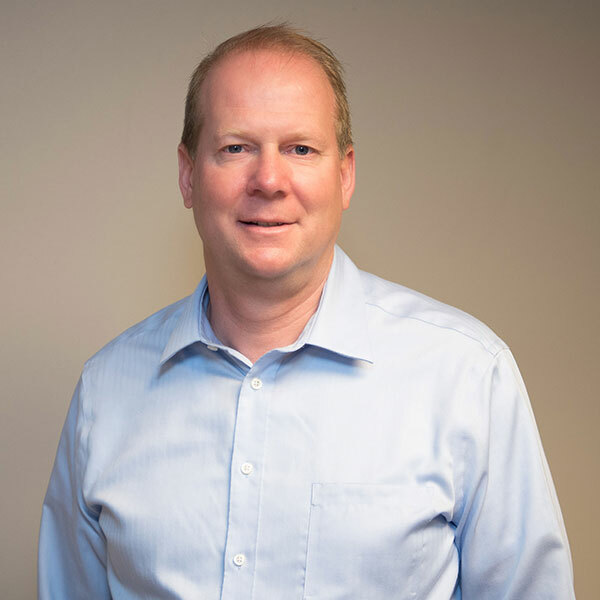 He assists our clients in building high performing teams in areas including: IT and Web, Software, System and Mobile Development, Sales and Marketing, Executive. If you haven’t heard of Mark you will. He’s very well connected and is a top social recruiter. As a candidate you will notice the clear difference working with Mark as he is very supportive and empathetic, responsive, detail oriented and easy to work with. Rich is one of our Senior IT Recruiters. If you don't yet know Rich you should. He has in depth knowledge of the IT market, positions and strategies to get the best people in companies that will be a fit. As like many in our organization he knows his way around a golf course. His recruiting is as good as his swing. And his swing is pretty darn good. (Salty) Steve is our Senior Engineering and Technical Recruiter. He does a great job finding qualified candidates for our manufacturing clients. Steve has 15 years’ experience recruiting engineers, designers, technicians, and IT people. He’s a regular Radar O’Reilly because he can anticipate people looking to move before THEY know they want to move. 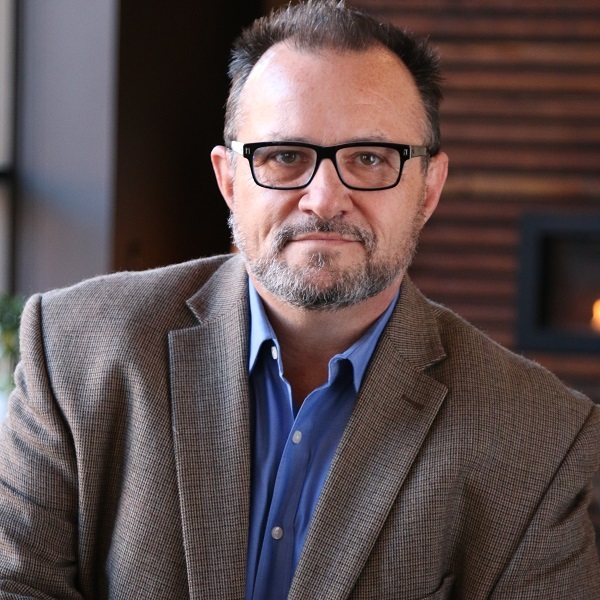 He takes a thoughtful, methodical approach to finding just the right person for our clients. In his spare time, Steve can be found driving his kids to taekwondo and many other activities.